The 30th Street and Colorado Avenue Bicycle and Pedestrian Underpass will enhance safety and accessibility for pedestrians and bicyclists crossing this intersection. 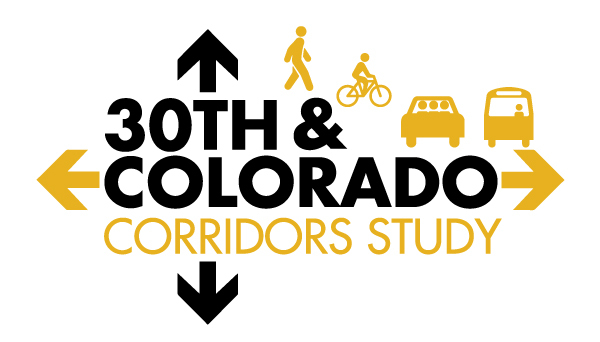 The Foothills Parkway Bicycle and Pedestrian Underpass, south of Colorado Avenue, will provide a grade separated crossing to enhance accessibility. This project will replace the existing bicycle and pedestrian bridge that has reached the end of its service life. Unable to attend? Meeting materials will be posted after the event and an online questionnaire will be available for community members to provide input.